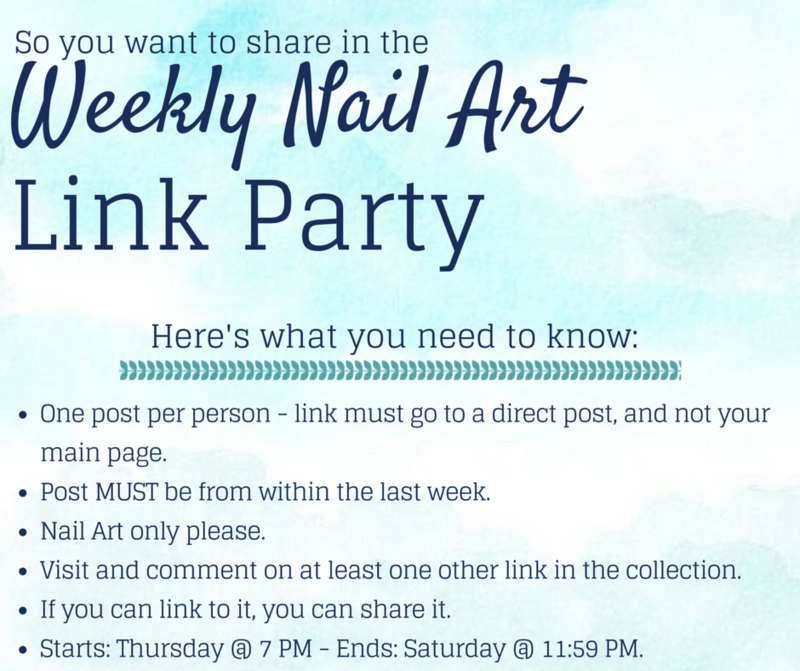 Welcome to the 9th nail art link party of 2015! I can’t wait to see all of your St. Patrick’s Day looks! All these manicures look great!